When should we provide guidance to students? Regular readers will know that I often link to a paper by Kirschner, Sweller and Clark to support my argument for explicit instruction. It’s a great paper but it is sometimes dismissed by critics due to its name, ‘Why minimal guidance doesn’t work.’ It turns out that nobody will own the concept of ‘minimal guidance’. They don’t recognise it in their own approach which they always insist contains loads of guidance. This is a shame because the argument in the paper actually sets out the need for full guidance by providing worked examples or other forms of explicit instruction. Perhaps this is why, when they rewrote their article for an audience of teachers, the authors discussed the case for ‘fully guided’ instruction. Interestingly, a number of CGI fans on Twitter have been arguing that this is not a form of discovery learning. If CGI is not a form of discovery learning then I don’t know what is. I think this indicates the strength of the argument against discovery learning: people would rather pretend it doesn’t apply to their methods than address this argument directly. Clark contrasts this position with that of those who would only provide guidance if it becomes clear that a student cannot solve a problem unaided. I agree with Clark that there is evidence to support the position held by guidance advocates. So let’s debate that contention rather than the meanings of ‘minimal’ and ‘guidance’. Next Post Apply neuroscience in your classroom! That CGI article linked is pure Discovery Learning. These teachers know that children are able to solve story problems without direct instruction on strategies, because children naturally direct model story situations about which they have informal knowledge. And then they end up at High School, and have no idea how to deal with situations about which you cannot “direct a story”. How do you do -3 – (-4) in story form? No wonder the kids arrive at high school unable to even subtract anything other than a bigger number from a smaller number. The difficulty with negative numbers is a consequence of the nature of the combined positive and negative numbers as very different from the straightforward numbers. /i am doing a post on this soon. Thank you for the wonderful links within your article. I have been fighting a rearguard defence using (among others) the ‘Why Minimal Guidance Does Not Work’ paper for a long time. 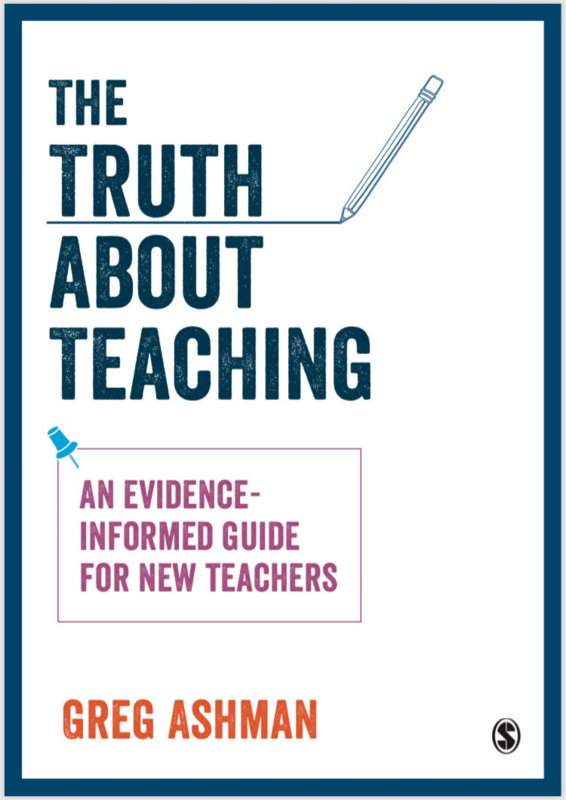 Delighted to see it has been rewritten to specifically to persuade teachers. It is a wonderful story, sadly unpublished in a peer reviewed journal it seems. They have done an amazing job of redefining all the normal terminology: direct or explicit instruction is transmission, discovery learning is as it normally is with the important caveat that it doesn’t care about how stupid the approach used to solve a problem is. Then there is the connectionist approach which is all things wonderful and beautiful you can imagine. Sadly the authors don’t seem to have used math beyond counting to establish the statistical validity of their conclusions. I am guessing that while the admire the connectionists they may be more discovery types – applying their definition that this is those that don’t care about the approach they use to draw a conclusion.